As the 2017 MLB season continues, it can be harder and harder to find good players to add to your team. While it may seem like all of the top players were either drafted, or have been picked up through the waiver wire in your league, there are still a lot of players out there that could have an immediate impact on your team. 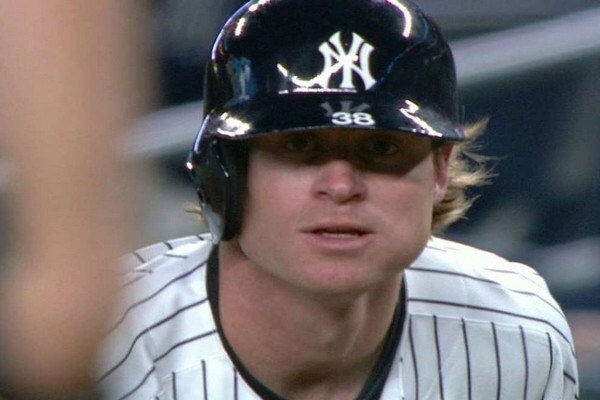 One of the most available players to consider today is Ben Gamel. Ben Gamel is an outfielder for the Seattle Mariners who just recently was called up from AAA, following a short rehab stint. Since coming back to the big leagues just 11 days ago, Ben Gamel is hitting over .375 and is looking like a solid start any game that he plays in. One unusual player to consider adding in a deep league is Ryan Schimpf. Ryan Schimpf is an infielder for the San Diego Padres who has shown that he has the ability to hit the long ball. While he is hitting well under the Mendoza line, Ryan Schimpf already has 9 home runs in a relatively small amount of at bats. Now that he is playing more, he has the chance to make a big impact. For more tips on setting your MLB lineup, or managing your fantasy baseball team, it would be a good idea to check out the Fantasy Alarm website. Fantasy Alarm is full of current stats, analysis on players and games, and can give a wide range of tips on how to make your team more competitive in your fantasy league.